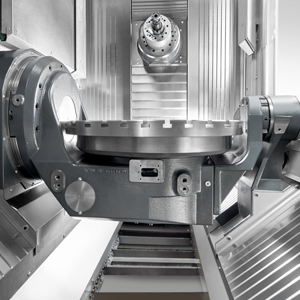 The new HF series from HELLER – that means dynamic and productive machining in five axes. 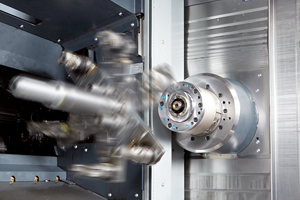 It is based on the typical HELLER DNA – highest quality, perfect productivity and absolute reliability in everyday use throughout the machine’s entire life cycle – making it optimally equipped for the exacting requirements of modern production processes. Highly productive and flexible, easy to operate and maintain, for table loading or use with a pallet changer: the HF series is made for high output with minimal handling requirements. Made to work. We would be pleased to send you additional information about the new HF series from HELLER. Please send your request via our contact form.